All the bitching aside, here are the good things about Atlanta. First of all, the aquarium is glorious. 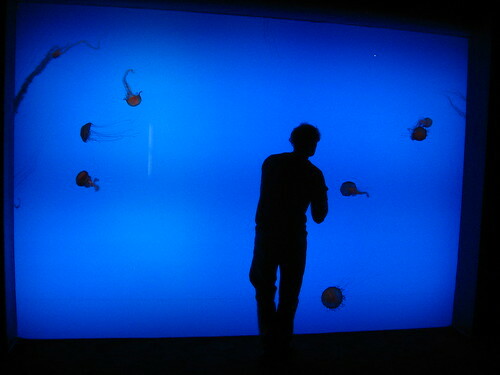 And did I mention the aquarium is glorious? 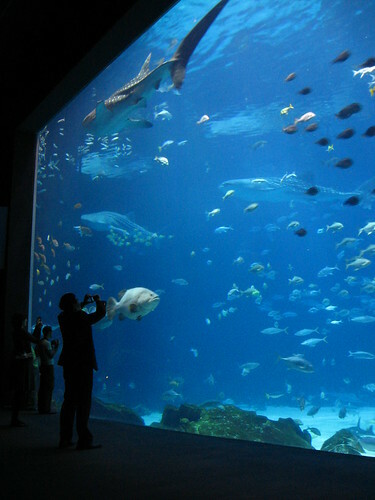 The sheer size, the richness of the aquatic life, and the way it was presented: this was really amazing. Sharks. Hammerheads. Whales. Seven meter long beluga whales! 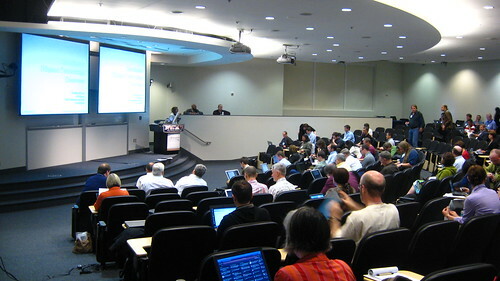 Oh, and the conference was intense and totally worth the jetlag and other hassle. But I leave that for the work blog. Posted on 20:35, 24 may 2009.